When was the last time you launched and paid a visit to Dr. Google? Surprisingly, early this year Australia launched Dr. Google a platform identifying 900 frequently searched health conditions. 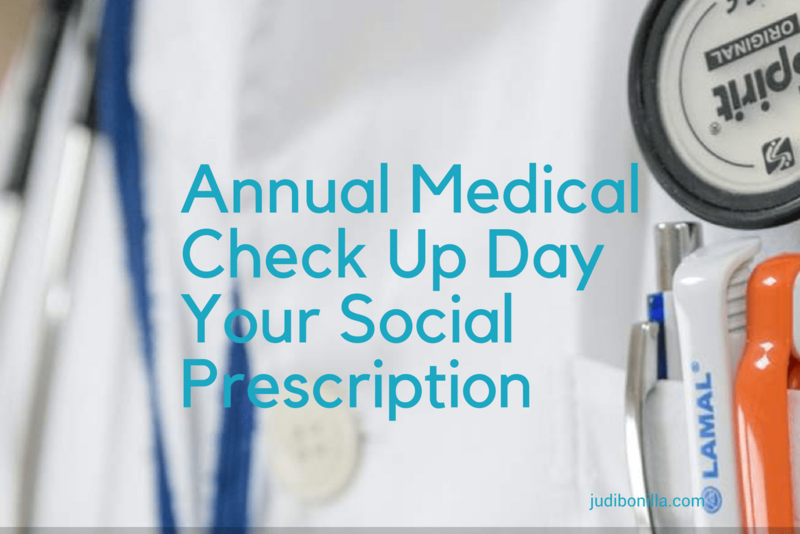 While it’s a great idea an Annual Medical Check Up with your health care provider is the best for your health. However, while providers monitor physical health few discuss emotional well-being. Unfortunately, this oversight can lead to long term effects. In fact, research equates loneliness to smoking 15 cigarettes a day. Connect with a community – First go local and meet your neighbors. Go old school and join or start a Neighborhood Watch. Clubs or organizations – Next share your interest with others and expand your social circle. Meetup – Then, stretch your comfort level and pursue a new interest. Reconnect – Despite the passage of time text friends and acquaintances you’ve lost touch with. Professional relationships – Also develop a professional network plan your next career move or plan for retirement. Make a heart connection – Finally, reach out and make a heart connection do good, religion, or spirituality. Develop a sense of interdependence. I am an aging expert and gerontologist dedicated to educating, empowering, and inspiring Americans to age well. In order, to influence change I connect to multigenerational audiences through social media. As a result to improve the quality of life for older adults and their families. In addition, I work with start-ups, agencies, and small businesses to enhance service delivery to older adults. 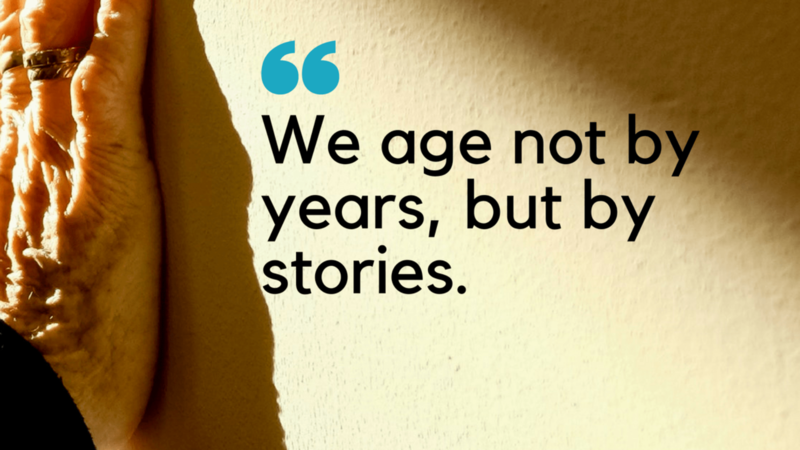 As a valued resource for curating news and information about aging, I blog, podcast, and vlog.